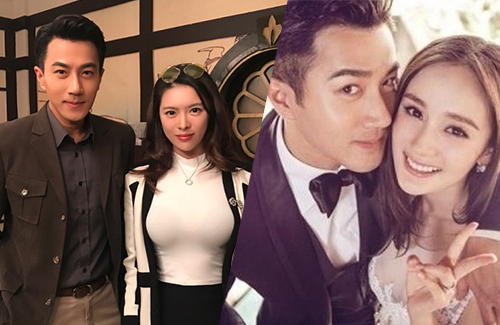 Once known as the nation’s cutest couple, Hawick Lau (劉愷威) and Yang Mi (楊冪) tied the knot in 2014 and became parents to an adorable baby girl, who they nicknamed “Little Sticky Rice.” But as the years pass by and as Yang Mi continues to grow her television empire, the media have started to wonder whether or not Yang Mi has chosen work over her family. Along with Hawick’s confusing cheating scandal and reports claiming that Yang Mi was being an negligent mother, it appeared that the couple were at the brink of divorce. And maybe they are. News of divorce have been circulating for years, but they were all dismissed. Recently, a netizen boldly claimed that the couple have secretly divorced two years ago. The netizen who broke the news is 26-year-old Britney, a British Chinese woman who works in the financial industry. Allegedly, she has visited Hawick on his film sets several times, and it is speculated that she could be his new girlfriend. Due to the nature of her job, Britney is wealthy and has met with many celebrities across the globe, such as Aaron Kwok (郭富城), Eason Chan (陳奕迅), Zhang Yimou (張藝謀), Sandrine Pinna (張榕容), Jeremy Lin (林書豪), Yi Jianlian (易建聯), and Bruno Mars. haha, i wonder if they are real…. Those “lights” & other lights can be dangerous to other people’s relationships. We never know how some men react to them. They look real if you [email protected]@k @ her other pictures. ……and they’re dangerously STRONG headlights. she could dim them a bit. @msxie0714 if they are real, why should she dim it lol! I know a few Asian friends who have pretty massive headlights lol, and they are 100% Asian, not mixed. real or not, the glaring headlights are too distracting for safe driving. @mangotango questionable. 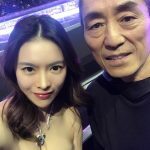 YM seems so distant with her daughter that it seems legit. When there is a child involved and one partner always seem to be absent, it is most likely it’s not all is well in paradise. She used the reason: “ want privacy for her daughter”, but she didn’t seem to be in HK for any decent amount of time, I don’t think her daughter even care about her (speaking from my personal POV, I didn’t live with my mum growing up). And when one partner is doing all the work (Hawick is seen doing a lot more with their daughter), the relationship will be estranged. Compared this couple to say Ruby and Wallace, those two literally went MIA after their daughter was born. Ruby brought out 1 tv series after the birth of her daughter, but she vanished after her obligation was done, and that series was filmed in Taiwan so she can be closed to her daughter. well, do we really know when and where celebrities go home? I mean, we often see celebrities when they’re working with all the glamorous things, but we don’t really know when they come home or do something private. So even if Yang Mi comes home to see her daughter, will we get to know it unless she post a picture?. Yang Mi once said she wanted to keep her child private, she stayed true to her words, she did not post any pic of her daughter. She also said when she was not working, she would took the flight alone wearing just a simple T-shirt and a hat and no one would regconize her. My point is It’s just that Yang Mi does not show her love and care for her daughter to the public like her husband, it does not mean she’s absent from her child’s life. @linhloveskhue what you said is true, however like I’ve always said time will prove how good the horse is. Hawick might be absent the first few months, however, he is now there 100%. And you can keep privacy for your daughter but you can share little great memories about her without really showing much like she loves drawing, and every day when she was little she would ask for a pen. You can be protective of your children, but the pap don’t seem to ever manage a pic of her taking her daughter out? You can give people the benefits of doubts, however, her lack or thereof showing of how doting she is of her daughter makes people questioning her. @littlefish well Yang Mi did not post any pic related to her daughter, she still does though. If you watch her interviews, you will see that she shares a lot of things/moments of her daughter and it comes naturally. It makes me believe that Yang Mi is pretty much involved in her daughter’s growing up. 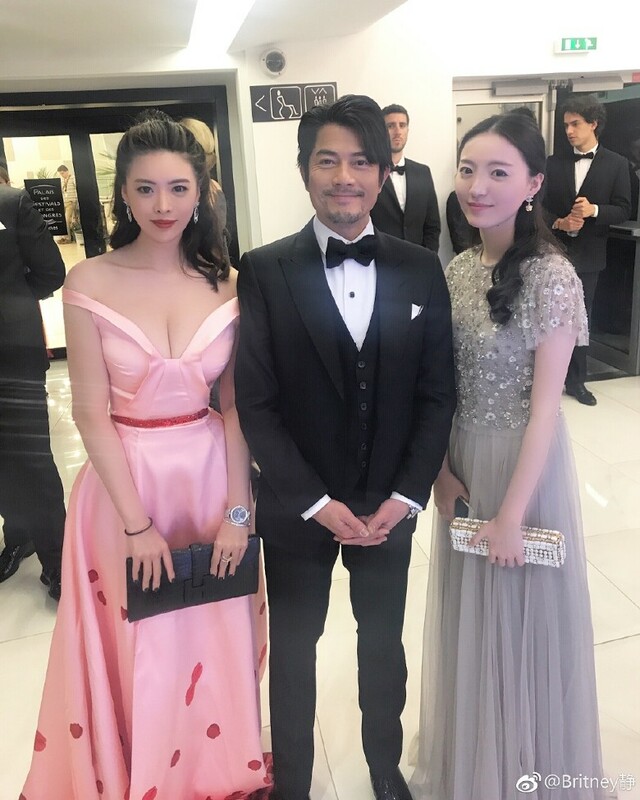 Yang Mi and Hawich both took little Noemie to school activities, well at least I saw some pictures. 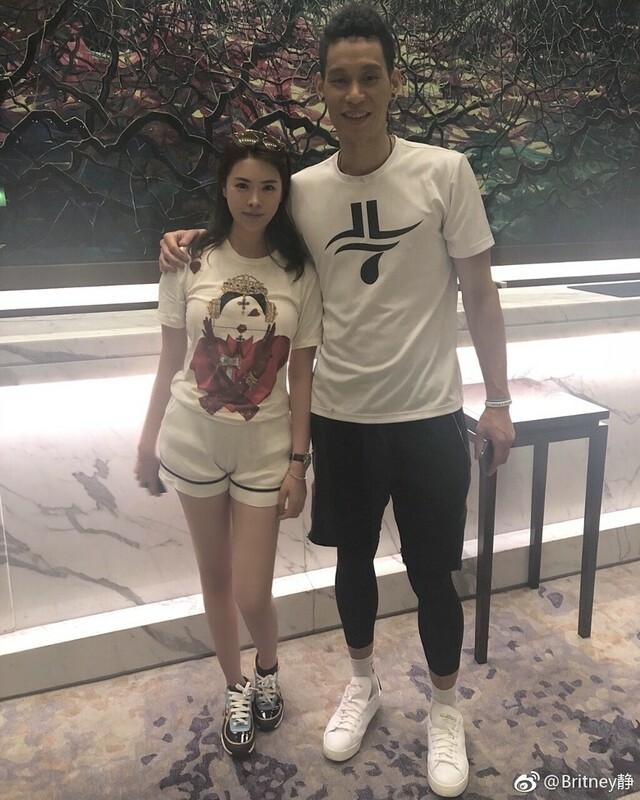 I did not stated that you said Yang Mi was a bad mom, I just pointed out what I generally saw when people commented about how Yang Mi was with her child. I’m sorry If I made you misunderstand. @linhloveskhue that scandal does dint his image quite a bit. But his acting is terrible anyway, she’s a much better actress than he is at being an actor. His career has been going downhill steadily whereas her career is no where but up. And you were fine, I was just saying that as a lot of YM’s crazy fans get really offensive, even when you don’t say anything bad directly, indirectly is enough to get flamed lol. So I was just trying to be cleared. It could be the media tried to portray her badly and therefore don’t publish articles n pic of her hanging out with her daughter, not a crazy enough fan to go watch her interviews, etc, so I, just like many, don’t know what you know. Plus the media keeps going on how she priorities her work, which add on the negative image. 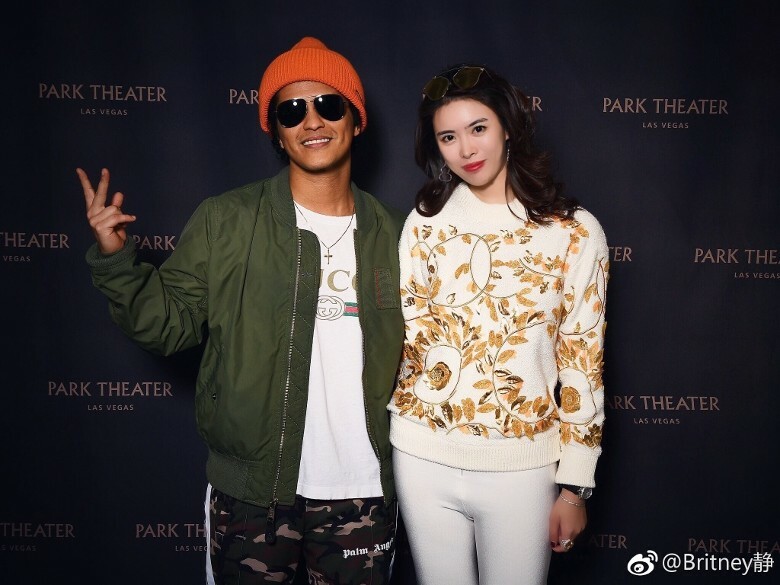 @linhloveskhue must be a hoe-mi fan. Smh. Excuses or that thing. @littlefish wanting privacy for daughter is the wish for many celebrities…but not the way YM does it. her career seems to be be first priority. @janet72 that does seem to be the impression the media or herself giving out. And that’s why many misunderstood her, or it could be the truth, it can swing both ways really. Britney looks faker than the Kardashians combined. Probably. You rarely see them together. This could be true, not surprised. They don’t seem like a married couple anymore just like Zhou Xun and Archie. It’s not even that Yang Mi doesn’t post or talk about her daughter; it’s her lifestyle. She’s always filming dramas back to back, participates in variety shows, attends events, goes to fashion shows, and the list goes on. There is no way a marriage can survive on skype and meeting once in a few months.